Lamb prices are continuing to rise, with €5.00/kg freely available according to the IFA’s latest price update. It says the general price at factories this week is between €4.90/ and 4.95/kg. However it highlights that numbers are very tight and there is strong demand. Latest figures form the Department of Agriculture show that over 41,000 lambs were killed last week. The figures also show that the total sheep kill last week was some 17% lower than the same week in 2013. 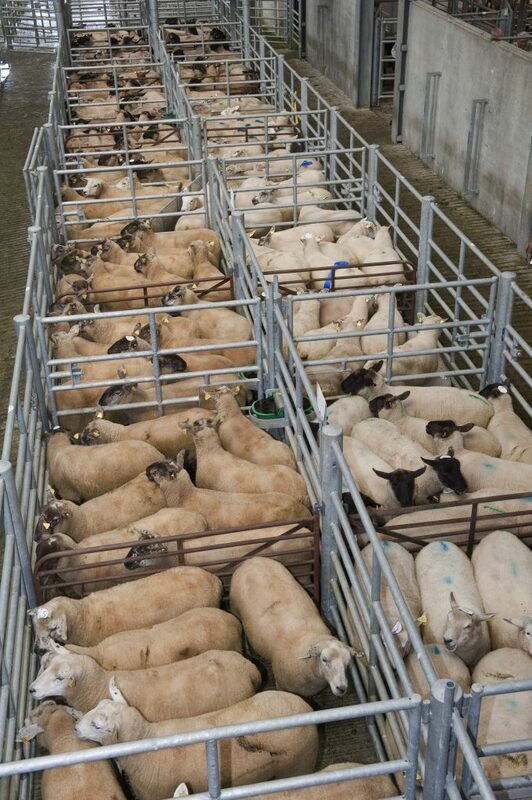 Bord Bia says the sheep trade continues to be underpinned by good demand coupled with some tightening in supplies. It reports the trade as steady across our key export markets. In Britain, Bord Bia report the trade remains strong resulting in some increase in prices. The SQQ live price for new season lambs in England and Wales was making the equivalent of around €4.92/kg dw towards the end of the week. In France, it says the market remains steady due to an uplift in demand following the return to work and schools after the midterm break. IT says it is hoped that this will continue with the upcoming bank holiday next week. 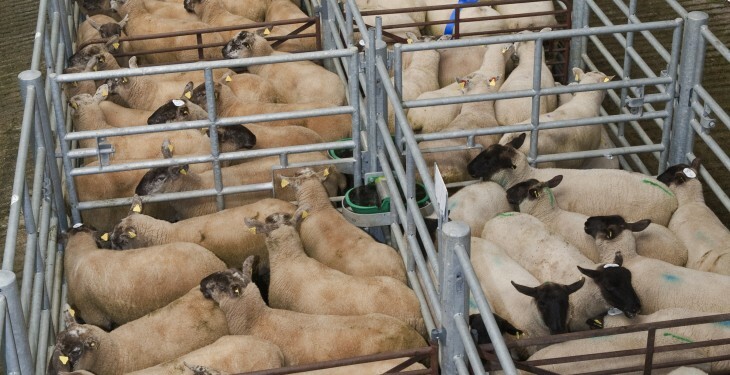 Grade 1 Irish Spring lamb price was making around €4.88/kg (inclusive of VAT) during the week.